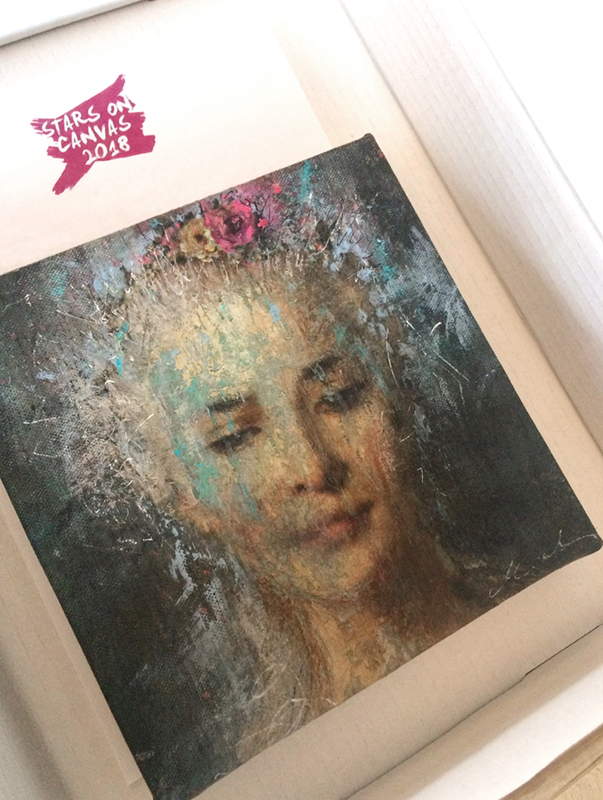 My contribution this year to ‘Stars on Canvas’, all profits from the sale of this painting will go to the Willow Foundation, a charity helping seriously ill young adults to have uplifting and unforgettable special days out. The online auction will be live until Sunday 25th November, 2018 and an exhibition of all the works submitted will be on show on the 22nd & 23rd November, 2018 at 194 Piccadilly, London W1J 9EX. Click here to bid.